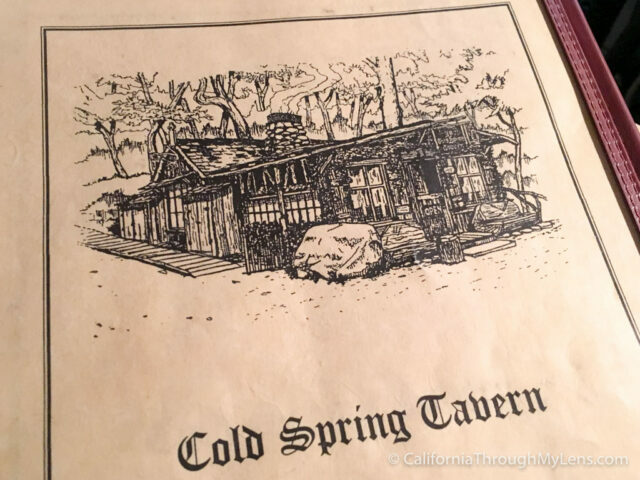 Cold Spring Tavern is one of those historic and beautiful places that has an amazing atmosphere, great food and a fantastic location to add to it. 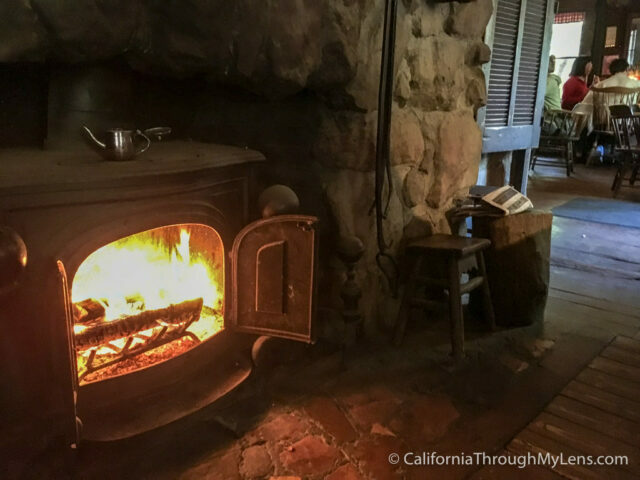 From the moment you walk into the quiet little log cabin and see the fire roaring you will wish you had more time just to sit and listen to the stories that no doubt these walls could tell. 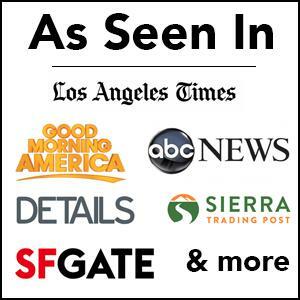 Here is all the info so you can experience it for yourself. 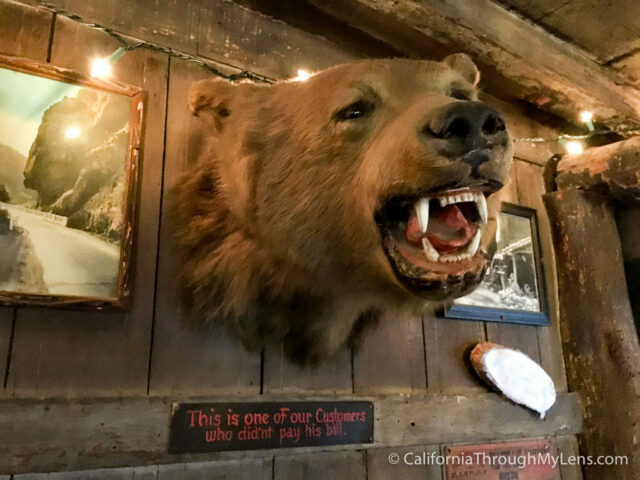 At over 125 years old, stagecoaches used to stop here when it was known as “Cold Spring Relay Station.” The tavern was purchased in 1941 by Adelaide Ovington and is still run as a rest stop for modern travelers to this day. 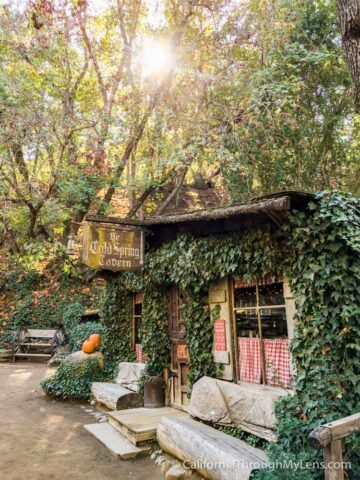 Located down a windy road in the hills above Santa Barbara, Cold Springs Tavern feels about as far away from the pop culture of Santa Barbara as is humanly possible. 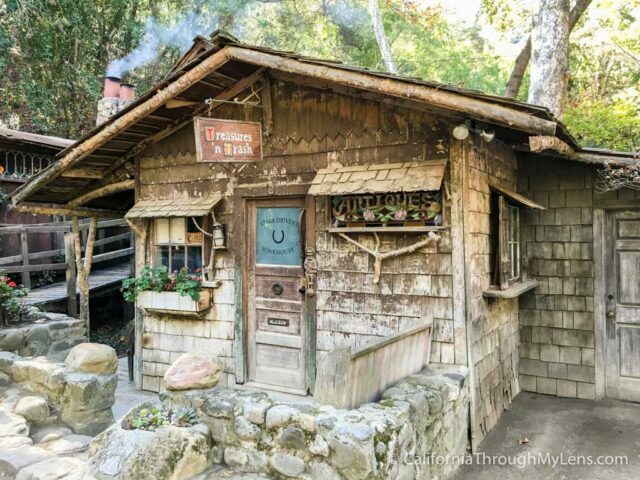 As you round the bend on Stagecoach Road, after passing an overlook for the amazing Cold Springs Bridge, you will see this little cabin nestled in the mountain and can park anywhere down the side of the road that goes by it. 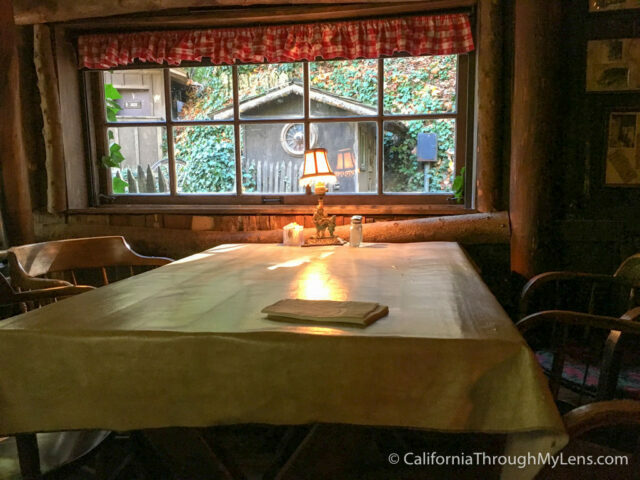 The interior is small and full of charm with a dozen or so tables and only a few people working there. I love sitting by the fireplace on a cold winter day as I wait for my tri top sandwich to be ready. It does get really busy on the weekends though as it is a favorite spot for motorcycle riders to visit and people wanting a nice brunch. 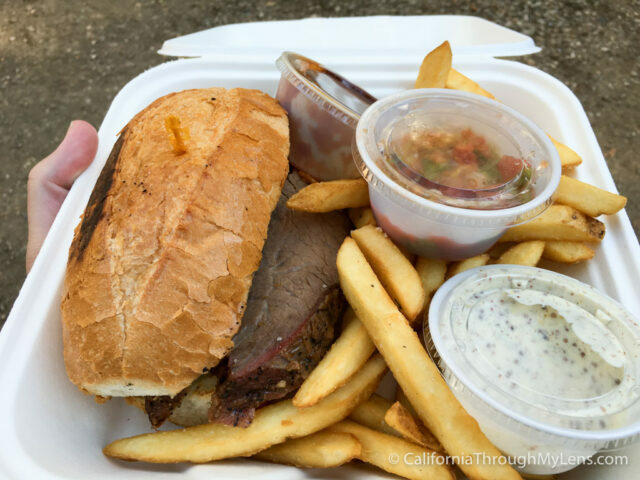 As far as food goes, I have been here many times, and I have a hard time ordering anything but the tri tip. 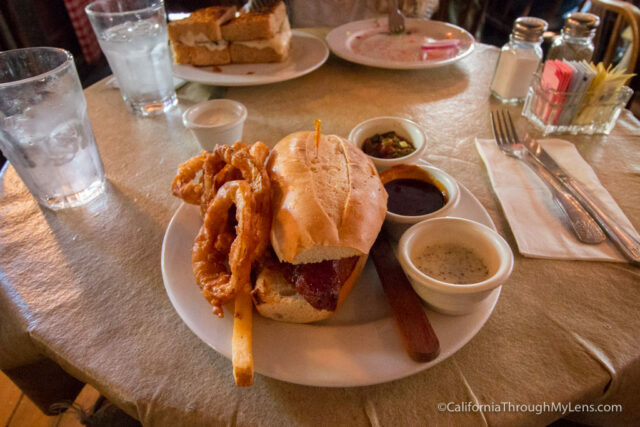 It is just so juicy and flavorful that it has become something I think about on long road trips up the coast. It comes with fries or potato salad, and both are great choices, but I usually go with the fries. If you really want a flavor explosion then add 2 more dollars and get the onion rings. They come with ranch or you can dip them in the excellent mustard that comes with the sandwich. 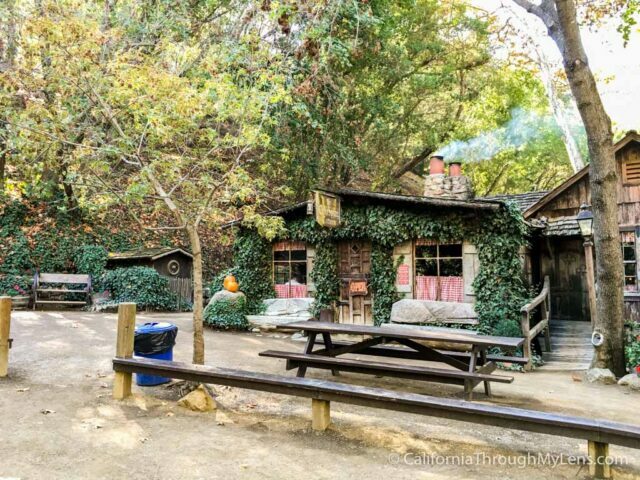 You can also order your food to go and take it outside to sit under the trees and enjoy the peaceful beauty of the area. This is one of those places that I recommend you plan an hour for as it is fun just to sit and relax without a huge agenda. 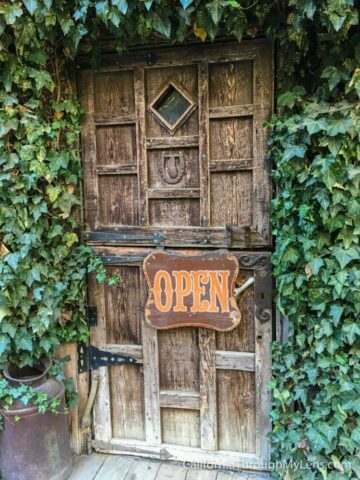 After finishing your meal be sure to explore the antique shop, if it’s open. 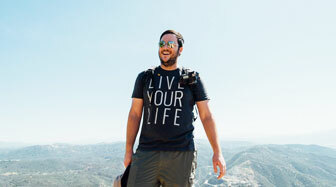 As you can see, I really like this place. 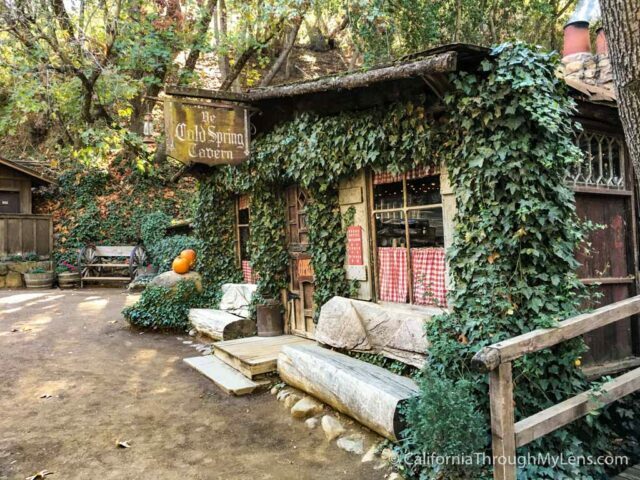 The area itself is so beautiful, and it feels like you stumbled onto one of those hidden California gems. 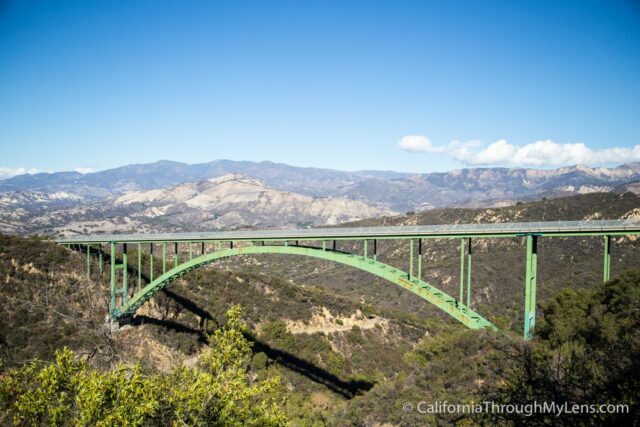 Be sure to add it to your list on your next trip up Highway 101 and let me know what you thought in the comments.